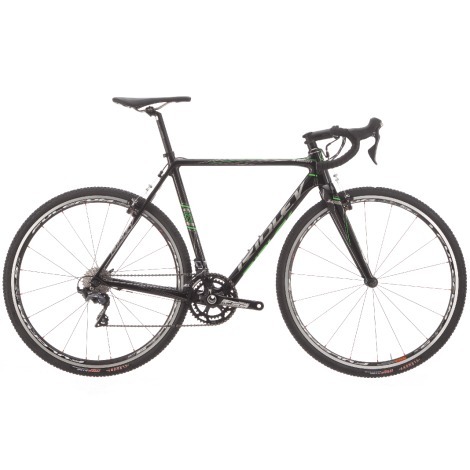 Compatible with mechanical and electronic shifting the X-Night is equipped with cantilever brakes rather than disc brakes which slightly lightens the weight of the bike making it the perfect choice for pure, traditional cyclocross racing. 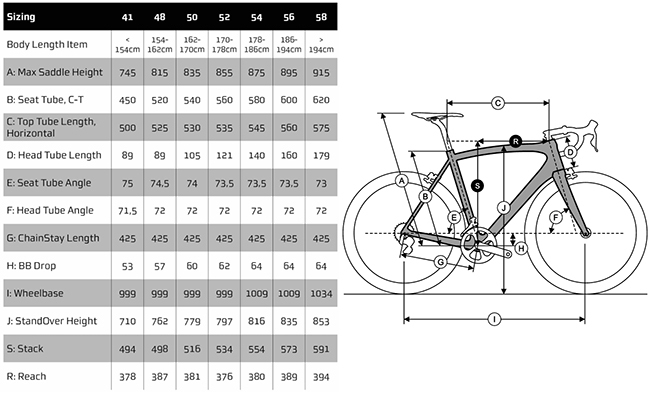 Please Note: Image differs slightly; Wheels on actual bikes are as listed not as illustrated. Ex-Showroom, bike may show slight signs of use.